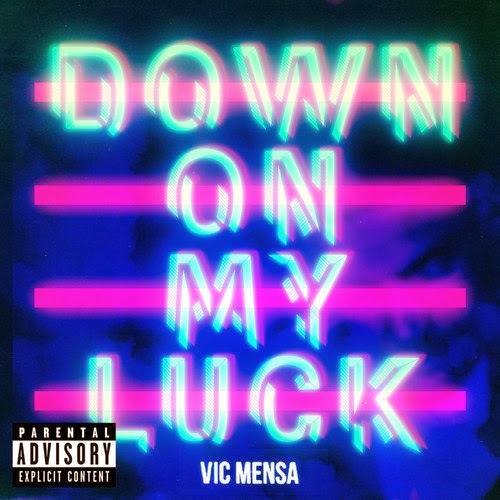 Chicago emcee Vic Mensa has a bright future ahead of him and on his latest called "Down On My Luck," we get to hear just how versatile he is. It's actually quite different from the hip hop bangers and he jumps on an upbeat eletronic type of sound with a bit of house mixed in. He actually is doing more singing than rapping, but its actually pretty impressive. Sure it's different but if you keep an open mind about this it's actually really enjoyable. Stream it below.